Mercier is a Canadian company and the first to suggest sanding and prefinishing boards before installing them. This new approach has attracted the interest of consumers for wood flooring. Finally, it was possible to enjoy the beauty and warmth of wood floors without having to undergo the paint on the ground. 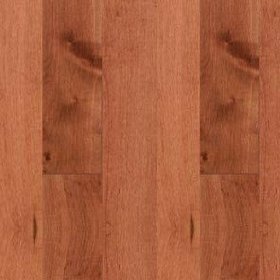 Mercier has been to produce and market flooring prefinished hardwood in the world. Mercier Wood Flooring offers various kinds of wood from North America to Brazil, both traditional and exotic species, all chosen for their warm colors and beauty of their natural grain. Mercier offers an exclusive selection of stain colors, reinforcing the specificity of certain species and other subtle tones.